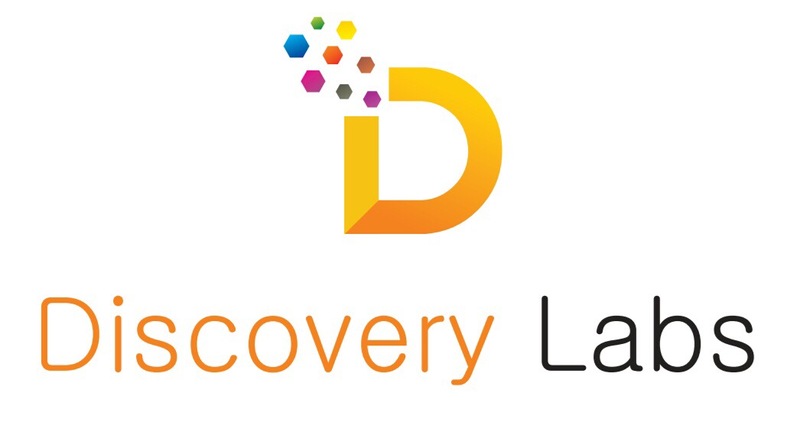 Discovery laboratories pvt. 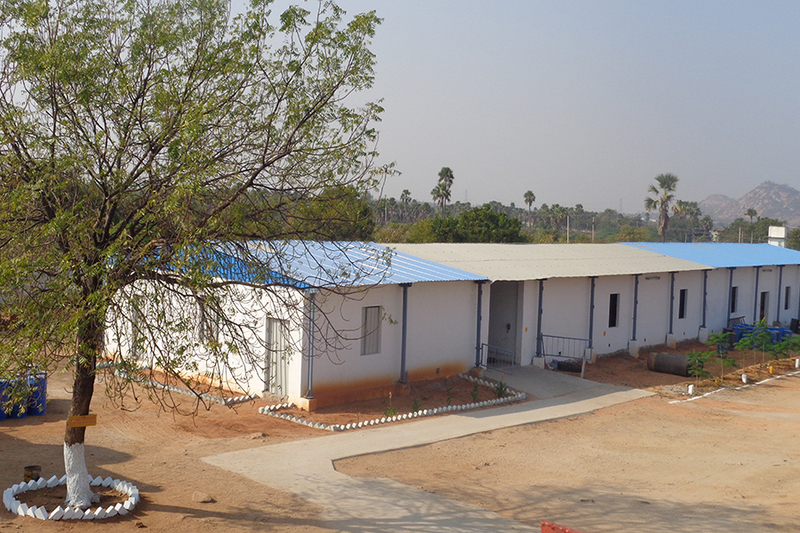 Ltd is one of the leading pharmaceutical manufacturing company with world-class facilities, with a wide range of process equipment fully compliant with the cGMP Standards. 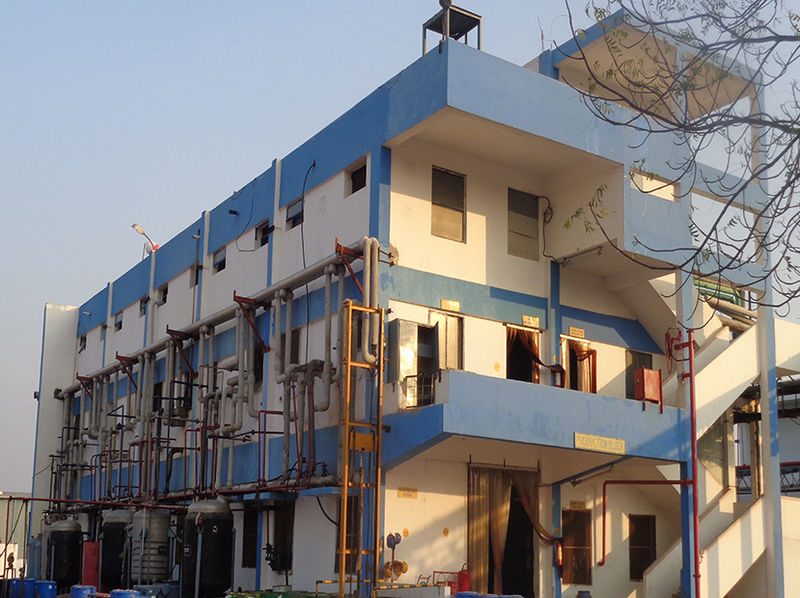 Our commitment to quality and productivity is reflected in the implementation of total quality management processes at every stage of the manufacturing life cycle which is acknowledged by our ever expanding list of clientele. Discovery has developed fully equipped quality control, manned by experienced and qualified staff. Discovery has the required capabilities and infrastructure to ensure full operation of the quality function from Raw material analysis to in process analysis and analysis of final products. Discovery believes in sustainable development. 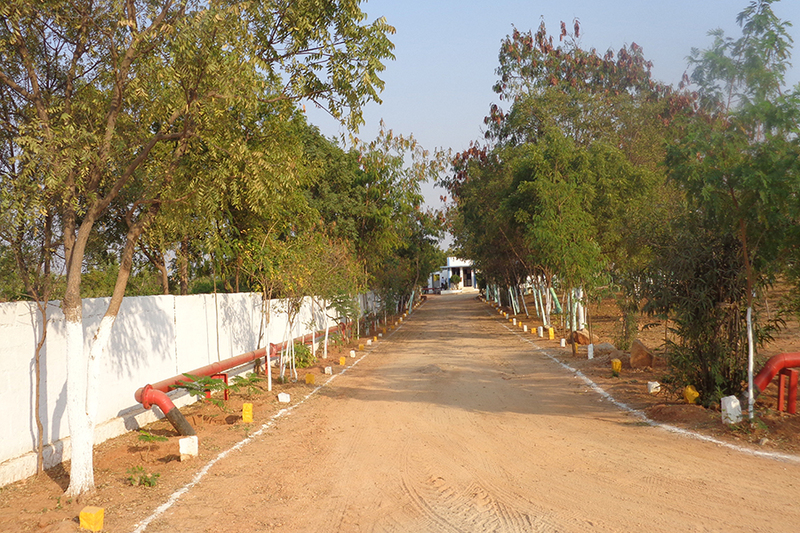 ‘Nurture the nature in which we exist’ is our motto and the reason behind our relentless vigil to ensure that we do not leave any negative impact on the environment due to our operations. This is achieved through Raising Awareness and Empower employees through training. Equipping with technology and Ensure resources availability bringing out the best. 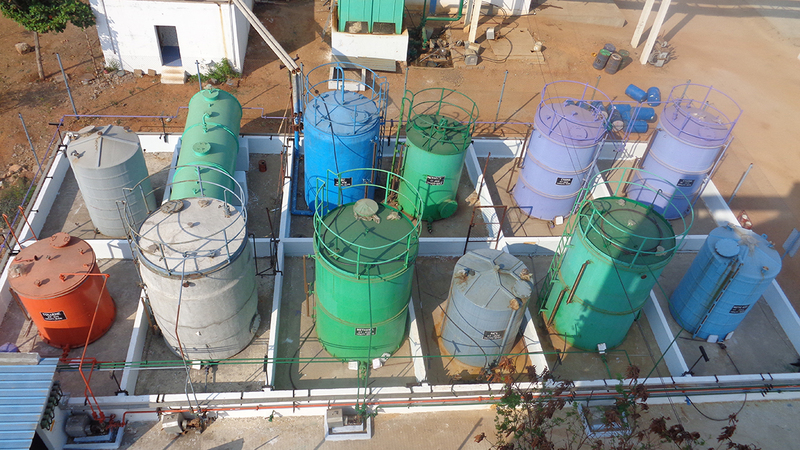 Discovery has investing considerable amount of money to provide state of the art pollution control equipment to minimize the impact of its activities on the environment, we have fully equipped Zero Liquid Discharge plants at our facility. Discovery is in the process of developing and implementing ISO 14001 systems at its manufacturing facility and expects to be certified soon.